Nowadays, there are thousands of people all around the world who lead a completely unhealthy lifestyle. They eat unhealthy foods, have lack of physical activity, some of them also consume alcohol. All these habits usually lead to serious health problems, one of which is excess weight which can turn to obesity. As a rule, excess weight causes a lot of problems. Such people can’t lead a normal life. Some of them can’t even put on their shoes or go to the movies with their friends. Besides, obesity usually causes serious diseases including diabetes, heart diseases and some others. That’s why it is important to get rid of the problem as soon as possible. Luckily, today there are many ways to do it. People have invented a great variety of diets and exercises that can make your body slim and healthy. The main point here is to choose the most effective methods. Today we are going to help you. 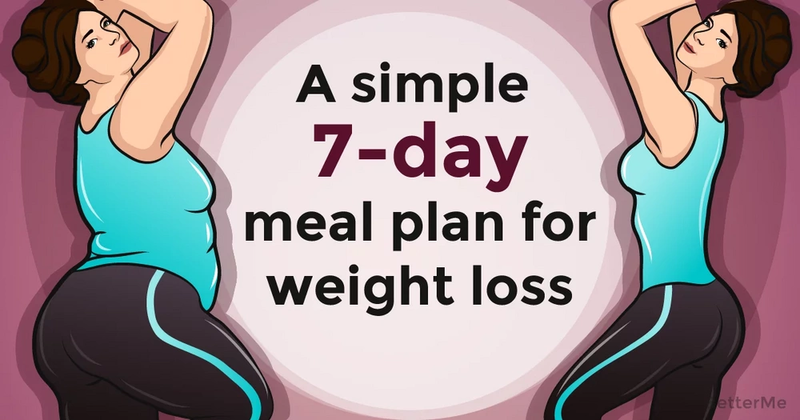 We are offering you a simple 7-day meal plan for weight loss. By following our directions you’ll manage your excess weight in a rather short term without any harm for your health. The meal plan itself is rather simple. It doesn’t demand a lot of efforts and time to cook the dishes. As a rule, meal plans for weight loss say that it’s necessary to cook new dishes every day for every meal. We have skipped this rule since there is no any special sense in it. This will help you to save some time. So, we have seven days and five meals for each of them – breakfast, lunch, dinner and two snacks. All the meals are completely healthy. 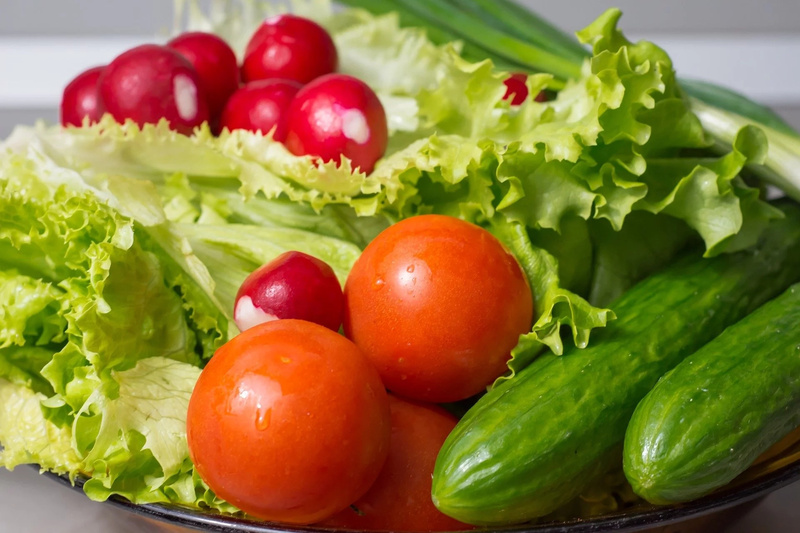 This diet is well-balanced, so your body will get all necessary elements to work properly. All the meals are rather easy to cook. #1 On Monday you should eat a plate of oatmeal with sliced banana. In this way you’ll get energy for the whole day. 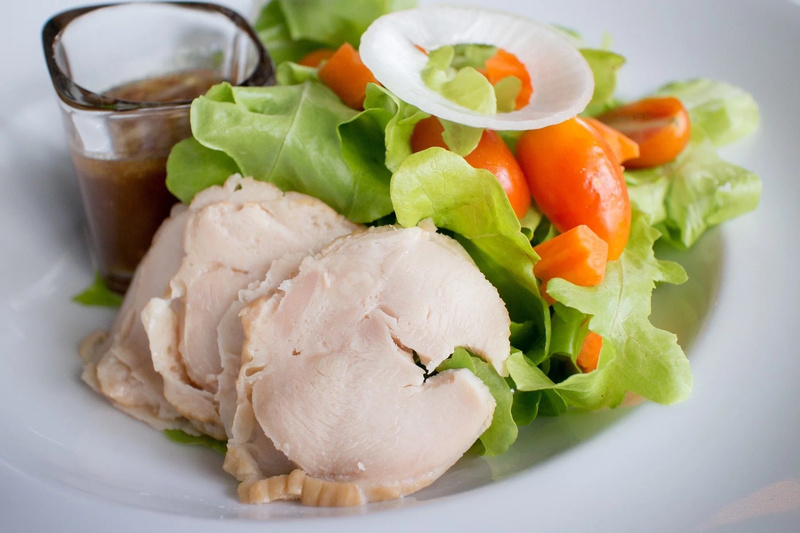 For lunch you should eat some grilled chicken salad, it’s a perfect combination of protein and fiber. For dinner you should prepare rice and chicken. Between three main meals you should have nutritious snacks that consist of one apple and some peanut butter. You shouldn’t have any meal after your dinner. #2 On Tuesday you’ll have another meal plan. 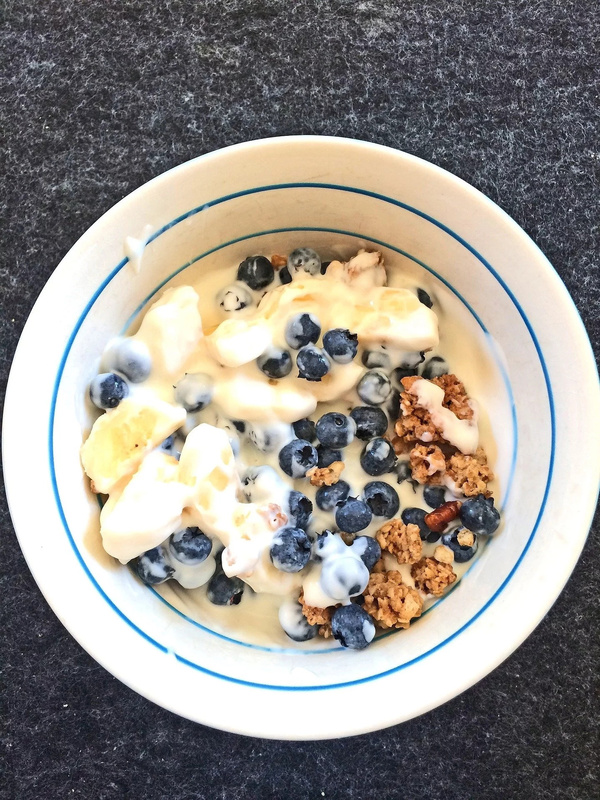 For breakfast you should eat granola cereal with some milk. Sweet potatoes with scrambled eggs will be a perfect lunch for you. For dinner you should cook some veggie stirfry and some grilled beef. Eat almonds for snacks. #3 On Wednesday your meals will be rather light. 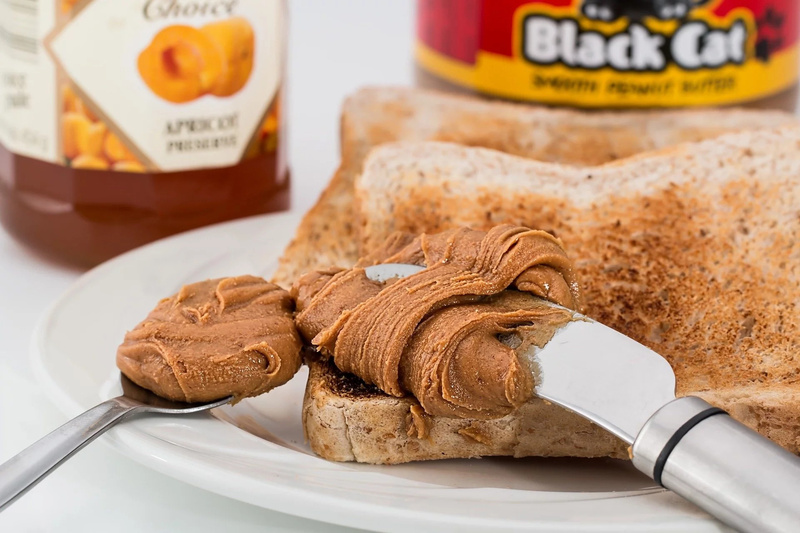 For breakfast you should eat a sandwich with peanut butter. Prepare some rice and chicken for lunch. 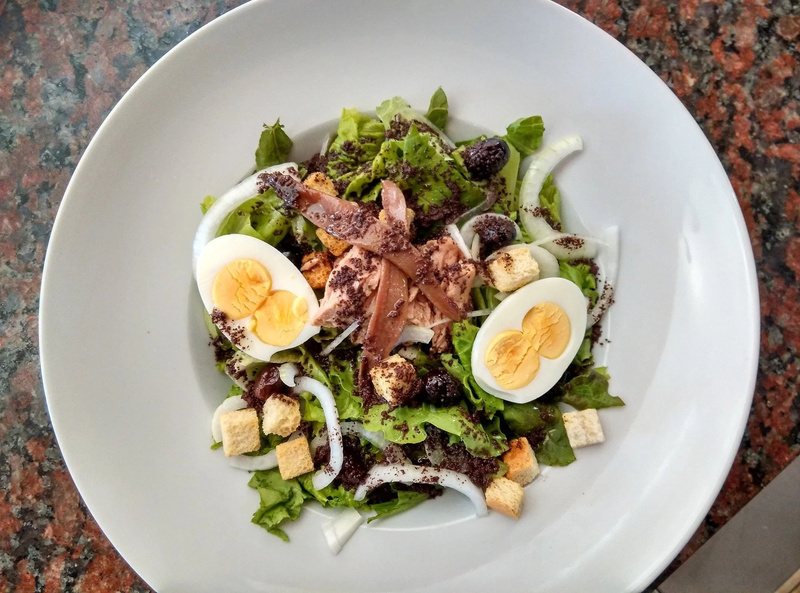 Enjoy some green chicken salad for dinner. Your snacks will consist of fresh fruits. #4 On Thursday you should cook turkey bacon with eggs for breakfast. Prepare some tuna salad on wheat bread for lunch. Soup and salmon will be a nutritious dinner for you and your family. Your snacks will consist of sugar free popcorn. 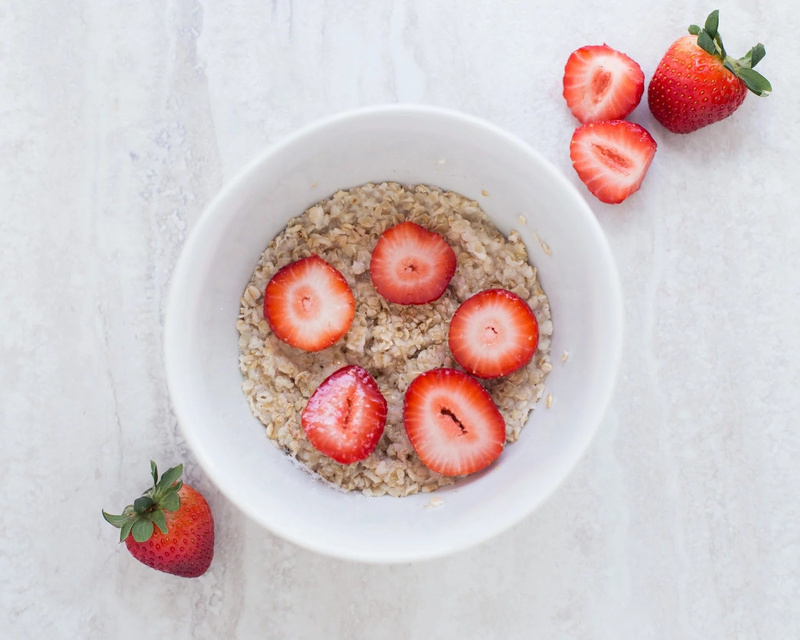 #5 On Friday your breakfast will be the same as on Monday – oatmeal and banana. Soup and salmon will be your lunch. Cook sweet potatoes with scrambled eggs for dinner. Eat some Greek yogurt for snacks. #6 On Saturday prepare some pancakes for breakfast. Eat some bacon and salad of tomatoes and lettuce for lunch. For dinner you should prepare some veggie stirfry and some grilled beef. Between main meals you should eat some cashews. 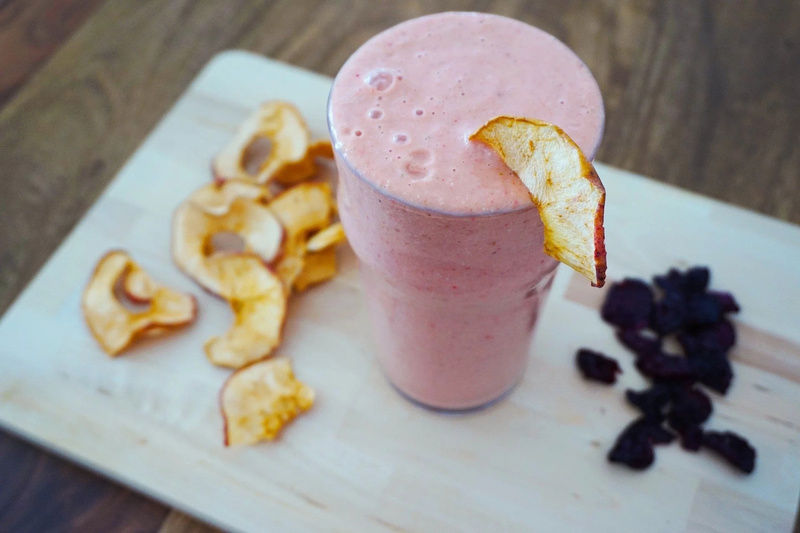 #7 On Sunday you should drink a smoothie for breakfast. You can use your favorite fruits and veggies to prepare it. For lunch you should eat some quinoa. Enjoy stuff bell peppers for dinner. Eat bananas for snacks between the meals. As you can see, this meal plan is rather convenient. Very often lunch is the same as another day’s dinner. So you shouldn’t cook new dishes every day. Sometimes you can eat the leftovers after the previous day. So, try our meal plan and you won’t wait long for the result!